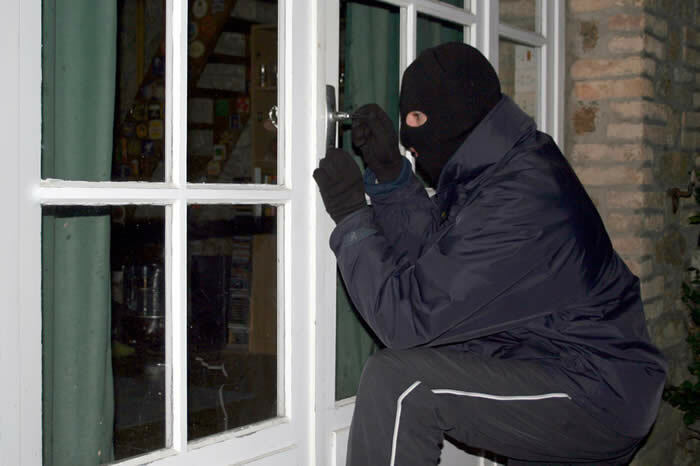 With the onset of winter and shorter evenings, burglaries historically go up. Each year, according to An Garda Síochána, there’s an annual increase in burglaries of 20% when the clocks go back. According to CSO Statistics, there was a 10% increase in the number of burglaries nationwide in Q4 2017 compared to Q3 of the same year. This means homeowners are at greater risk of being burgled at this time of year and have to be extra vigilant. By taking these preventative measures, homeowners can minimise the risk of being burgled and help to reduce this year’s annual increase in burglaries.